Several smartphone manufacturers are expected to be debuting 5G devices at this year's annual Mobile World Congress: Samsung, LG, and Huawei are just a few of the companies expected to show off phones with the newest standard of cellular mobile communications and, as of Monday, OnePlus will be joining that list, as reported by XDADevelopers. Naturally, the device will be equipped with the Qualcomm Snapdragon 855 mobile platform and X50 modem, since 5G connection requires both. 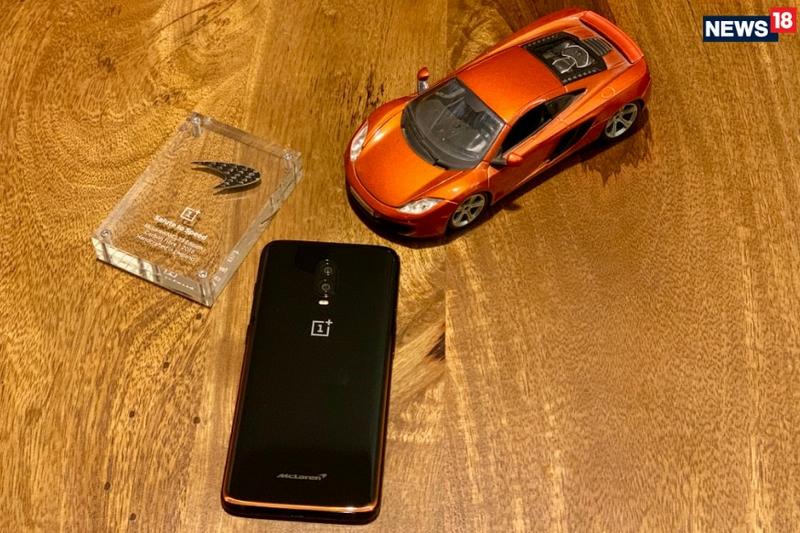 Also in December at the Qualcomm Snapdragon Tech Summit in Hawaii, OnePlus CEO Pete Lau stated that this 5G handset will likely cost about $200 or $300 more than the brand's 6T; considering that the 6T starts at $549, the 5G model is expected to start around $750 - $850. The device is expected to arrive in the UK first on EE, as CNET reported back in December, as early as the end of May. This is two months behind the folding Galaxy S10e's alleged launch. Oppo and Xiaomi are likely to release their 5G models sometime this spring, as well, but we'll have to wait for the MWC for the official release dates.